Number of Units 88, two and three-bedroom units. 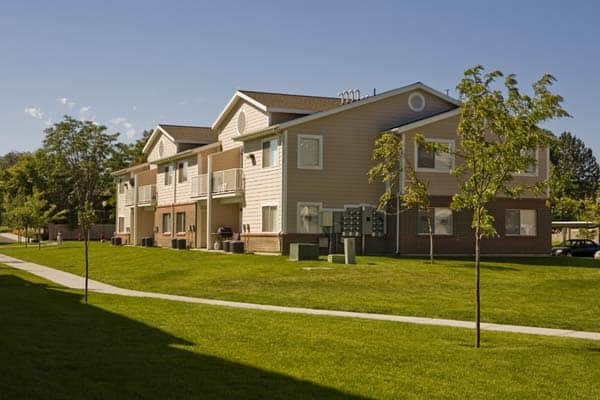 Additional Property Information Laundry onsite, and hookups in units. Community room with computer lab. 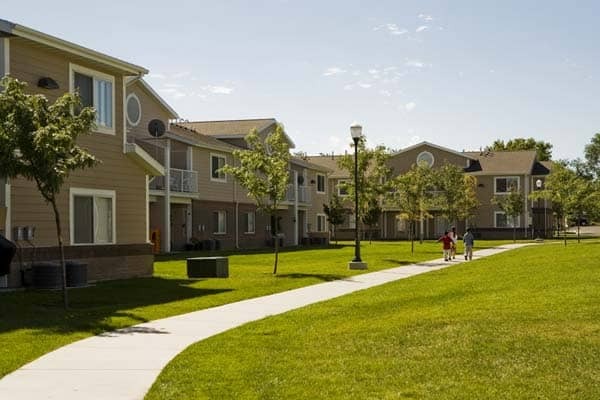 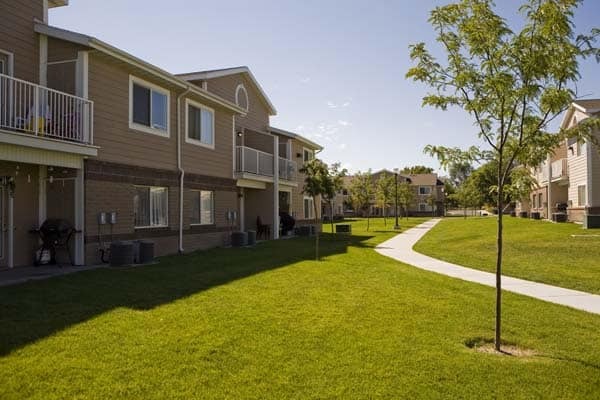 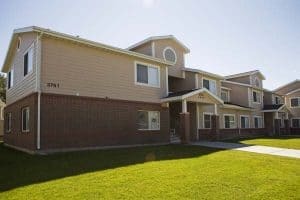 Partnership/Funding Low Income Housing Tax Credit, West Valley City, Salt Lake County, Olene Walker Housing Trust Fund.